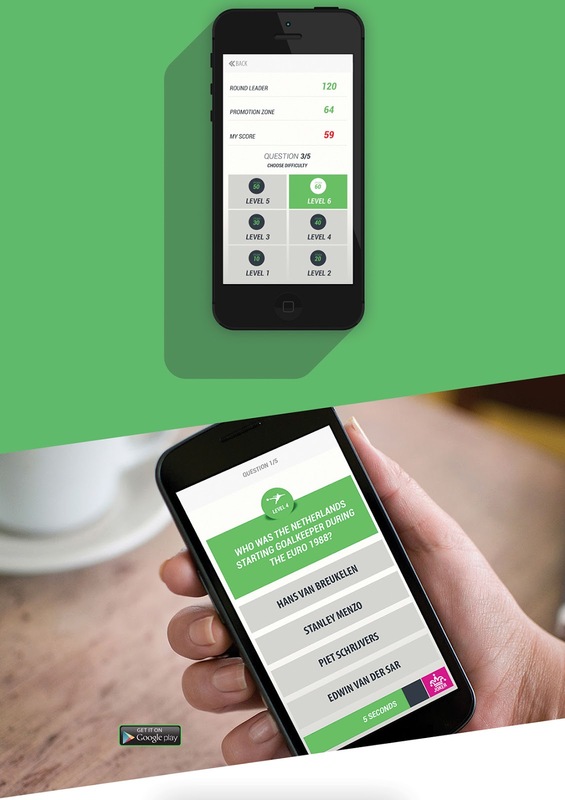 I love trivia and I especially enjoy a good trivia game or app. 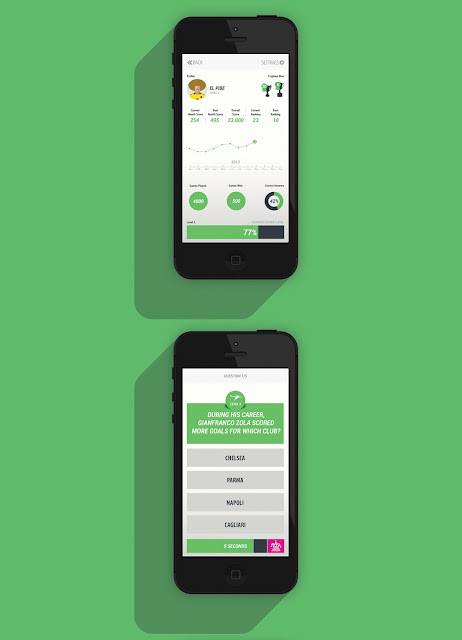 What I like even more is football trivia and now we all have an app that challenges our knowledge of football. With its timed questions this trivia game will challenge even the most knowledgeable of football fanatics. 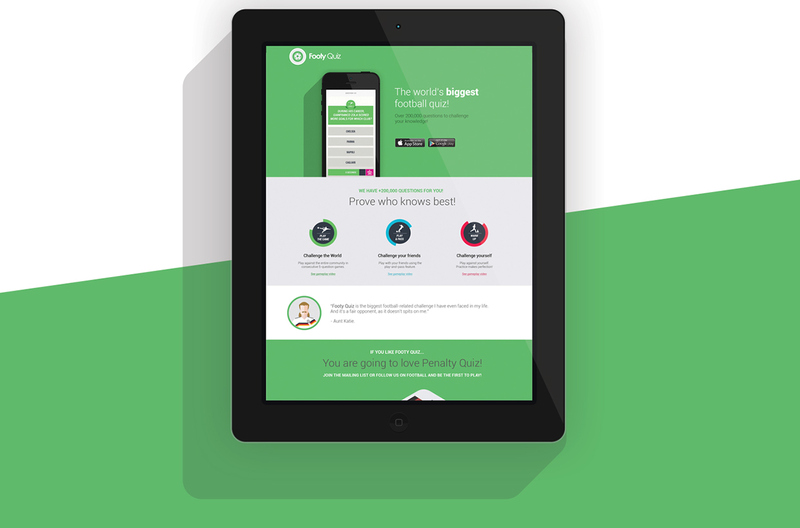 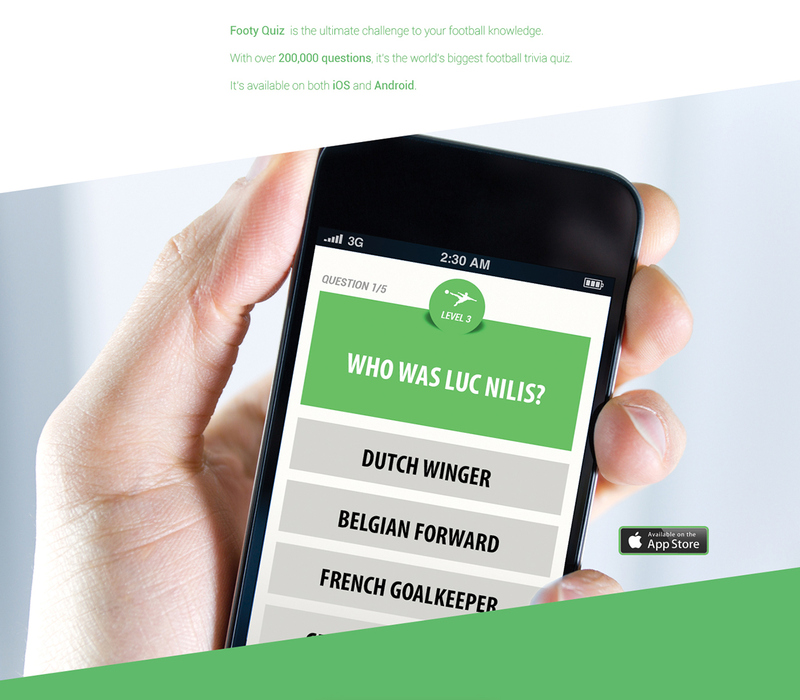 Footy Quiz is a brand new application on the market and it's free to download and play.